Viking Books for Young Readers, 9780670784905, 40pp. 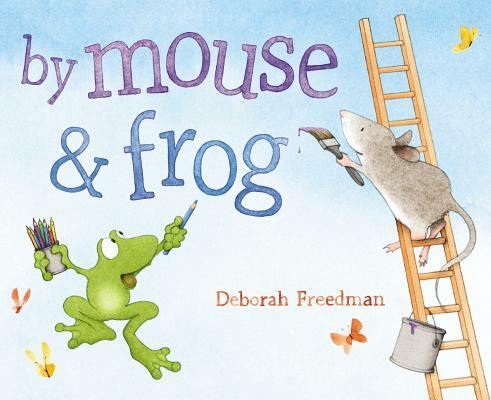 Deborah Freedman (deborahfreedman.net) is a trained architect who now works as an author/illustrator. She is the author of The Story of Fish and Snail, Blue Chicken, and Scribble.